Essentials in Education Launches New Curriculum to be Taught in High School Literature Courses Worldwide Study shows EIE’s New Teaching Module, Wisdom Literature from the Bible, leads the way in improving student academics AND character! 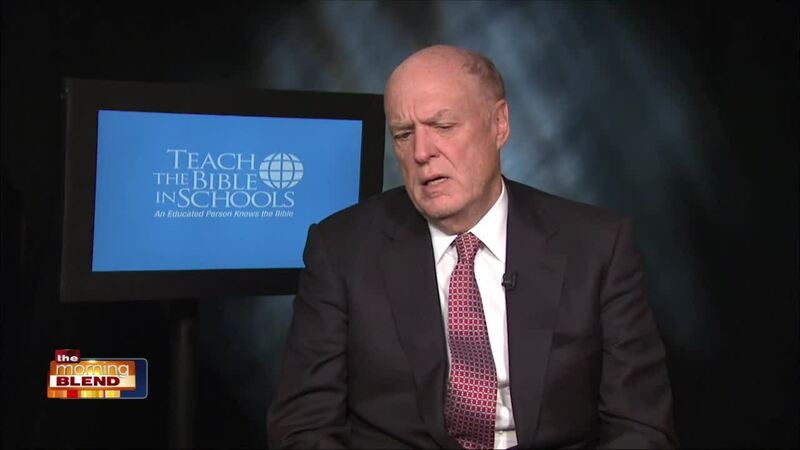 Essentials in Education (EIE) , a non-profit educational organization that has been the U.S. leader in teaching the Bible academically in public schools has announced the release of their new curriculum, Wisdom Literature from the Bible. This standards-based (National Council of Teachers of English/International Reading Association) curriculum uses material from the writings of Psalms, Proverbs, Ecclesiastes, Song of Songs, and Job in the Hebrew Scriptures to teach English/Language Arts objectives and incorporate lessons of character that can be imparted from the Bible. This new teaching module was developed as a result of a meta-study focused on the relationship between character education, student achievement and behavioral outcomes funded by EIE and conducted by researcher, Dr. William Jeynes, Professor of Teacher Education at California State University at Long Beach. The study revealed a strong relationship between character education & student achievement and behavioral outcomes. “When character is taught”, says Dr. Jeynes, “higher levels of educational outcomes are documented, no matter what type of standardized or non-standardized measure is employed”. Furthermore character education was also related to higher levels of expressions of love, integrity, compassion, and self-discipline. Deborah Hicks, EIE’s vice president, noted that, “Wisdom Literature from the Bible allows students to meet language and literacy objectives by studying the writings and life experiences of David, Solomon, and Job. Students gain personal insights by applying critical thinking skills, analysis, and oral and written skills to interpret meanings and imagery of selected materials from the Hebrew Scriptures. Students also experience the influence of these writings on art, drama, and music. This unique instructional resource should be taught in every high school English classroom in America.” EIE is the publisher of The Bible and Its Influence, which is the only academic textbook on the Bible deemed First Amendment safe, and is currently being taught as a high school elective in over 650 high schools in 45 U.S. states.